I mentioned in my last post a bunch of goals I am getting started working on (although not the running yet- as a surprise trip to San Diego put a delay on the start of my couch to 5k program). Being healthy and able bodied is on my mind right now, and while it may not seem like the best of gifts, I have come around to the idea that health gifts are probably one of the best ways to show someone how much you care. Here are my picks for some under $50 options. Tomorrow I will be posting a list over at ChubbyCheeksBeauty of some splurgey health gifts in case you have a little more to spend. Click on the image to be taken to the product. 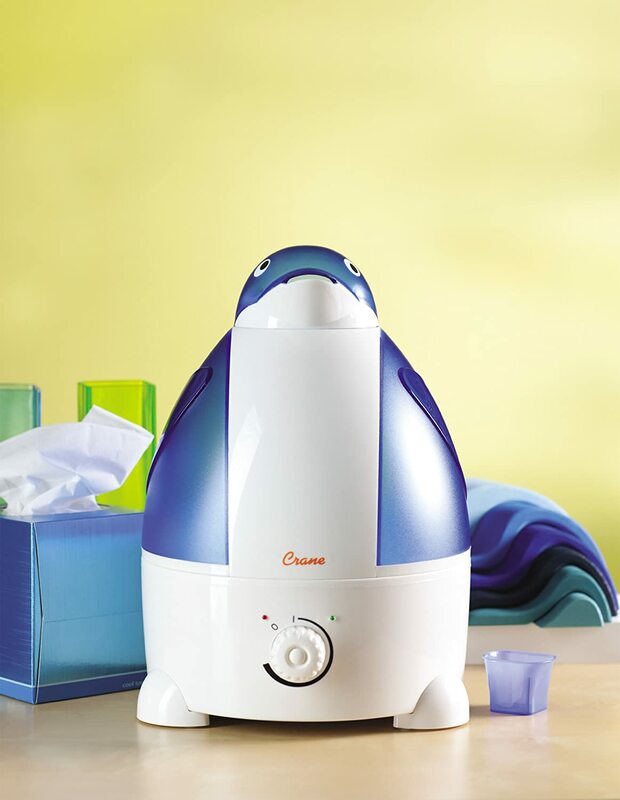 Penguin humidifier, adorable sinus savior! ACK! it comes in Owl too! UV Toothbrush Sanitizer. Not at all obsessed with owls. Image from redditgifts. The health benefits of tea keep piling up and this tea pot is ridiculously fun. I recommend the green tea sampler for an antioxidant boost. Naturebox is a healthy snack subscription that would be an amazing gift for the avid snacker. The three month gift is slightly over the limit here but I have tasted their snacks and its totally worth it. 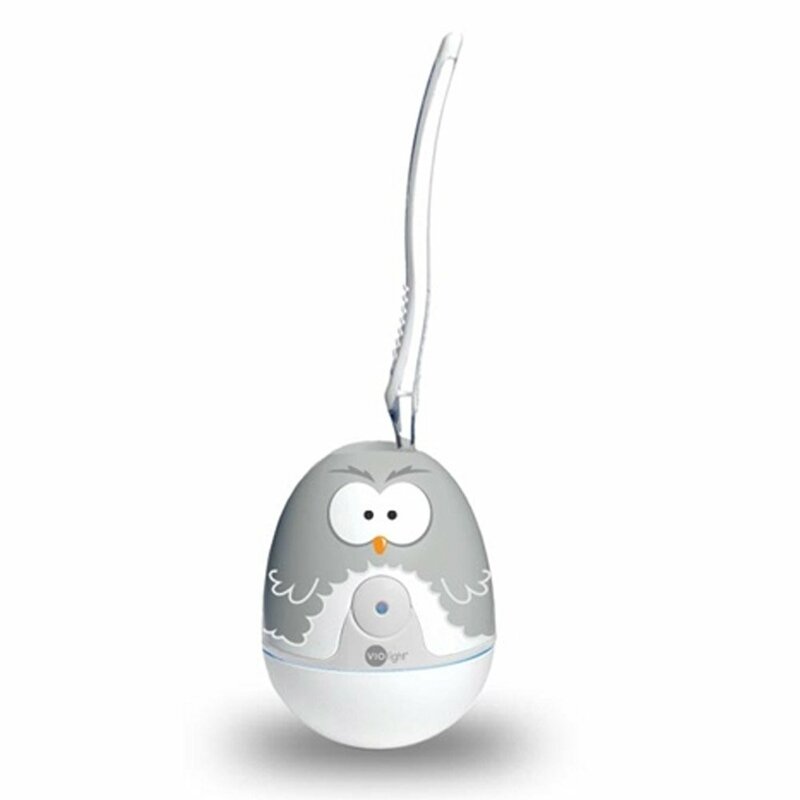 These gifts might not be someone’s first thought when they make their list, but I think raising someone’s quality of life is the best gift possible.